You’d be hard pushed to find someone who isn’t familiar with the phrase “voulez-vous cousher avec moi, ce soir?” yet ask your average man to name more than one member of the group responsible and you’d probably be met with silence. 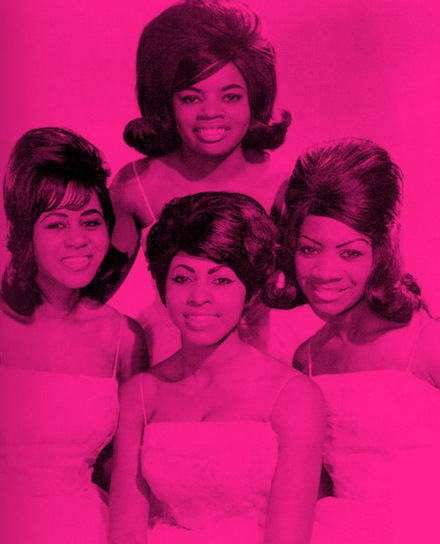 Patti Labelle obviously remained in the post-Lady Marmalade spotlight after her group split but it’s the lesser spotted Nona Hendryx that we’re concerned with today. 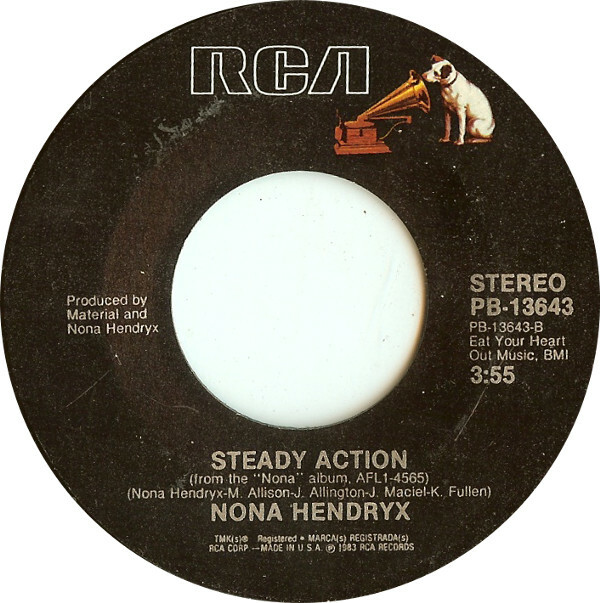 Hendryx is just the kind of genre-hopping chameleon we love here at Skank Blog; first seen doo-wopping her way down the aisle with The Bluebelles before taking a funk-rock turn in the early 70’s, Hendryx went solo following Labelle’s split in ’76, releasing her eponymous debut the following year to little acclaim.